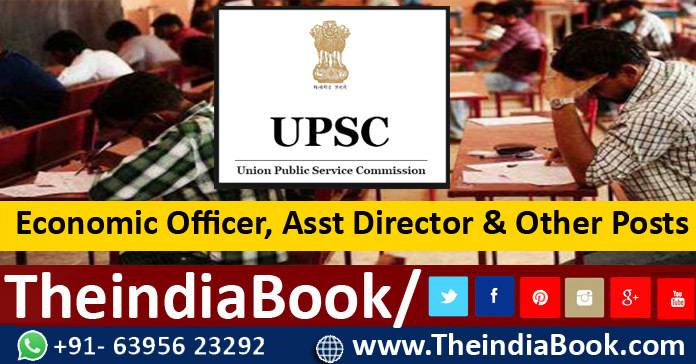 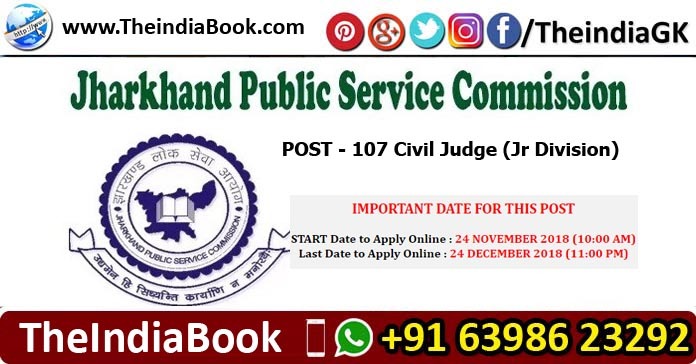 JPSC RECRUITMENT INFORMATION : Jharkhand Public Service Commission (JPSC) has opened the notification For 107 Civil Judge (Jr Division) vacancies. 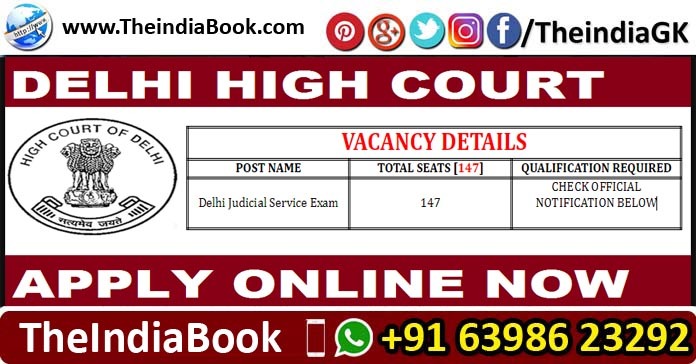 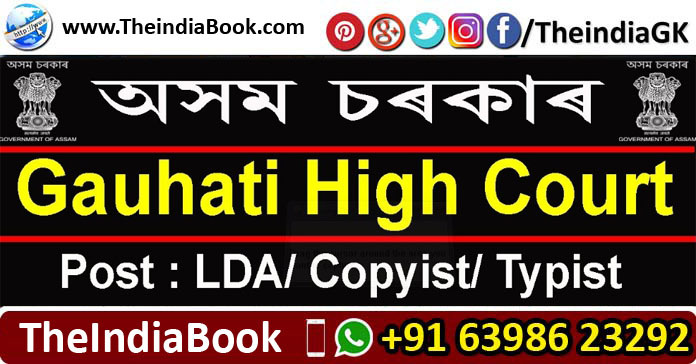 Those Candidates who are interested in this Vacancies Posts , Kindly Check their Eligibility, Exam Date, Syllabus, Question Paper please read details & completed all eligibility criteria can read the Official Notification below..
DELHI HIGH COURT RECRUITMENT INFORMATION : Delhi High Court has opened the notification For 50 Delhi Judicial Service Exam Posts. 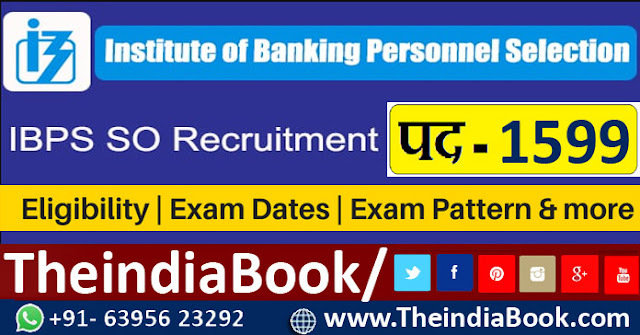 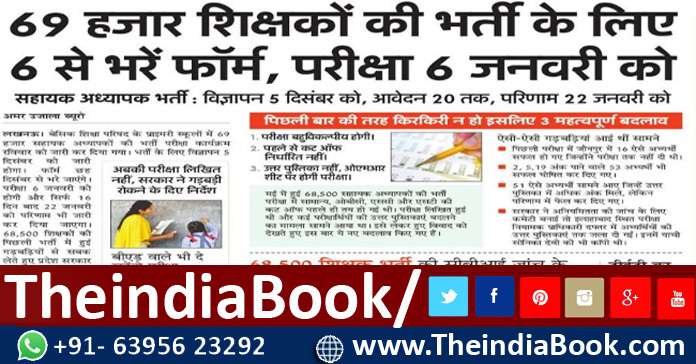 Those Candidates who are interested in this Vacancies Posts , Kindly Check their Eligibility, Exam Date, Syllabus, Question Paper please read details & completed all eligibility criteria can read the Official Notification below..
IBPS RECRUITMENT INFORMATION : Institute of Banking Personnel Selection (IBPS) has opened the notification For 1599 Specialist Officer (Agricultural Field Officer (Scale I), IT Officer (Scale-I), Law Officer (Scale I), Rajbhasa Officer (Scale I), HR/Personnel Officer (Scale I, Marketing Officer (Scale-I)) vacancies. 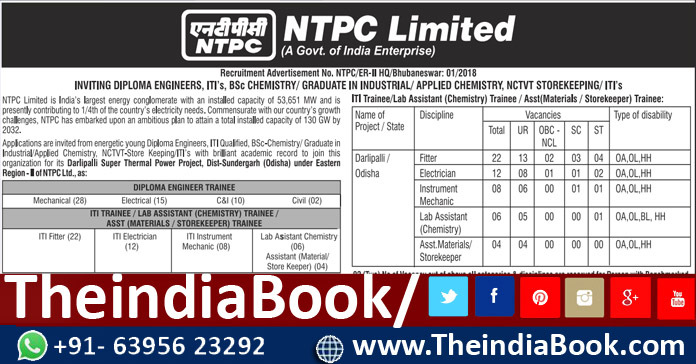 Those Candidates who are interested in this Vacancies Posts , Kindly Check their Eligibility, Exam Date, Syllabus, Question Paper please read details & completed all eligibility criteria can read the Official Notification below..
NTPC RECRUITMENT INFORMATION : National Thermal Power Corporation Limited (NTPC Ltd) has opened the notification For 107 Diploma Engineer Trainee, ITI Trainee/ Lab Assistant (Chemistry) Trainee/ Assistant (Materials/ Storekeeper) Trainee vacancies. 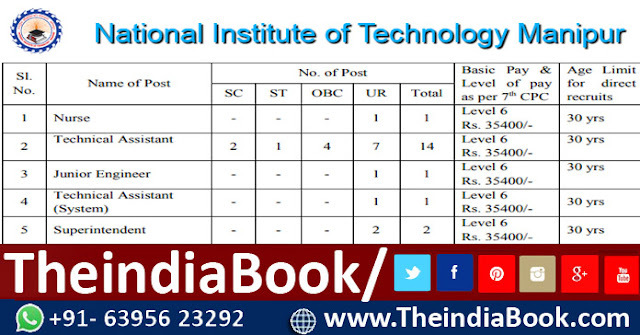 Those Candidates who are interested in this Vacancies Posts , Kindly Check their Eligibility, Exam Date, Syllabus, Question Paper please read details & completed all eligibility criteria can read the Official Notification below..